Sunday Schools were not always a thing. The very first Sunday Schools were established in England in 1780 to reach out to poor, illiterate children working under brutal conditions in factories. These classes taught basic reading and writing, as well as Biblical principles. Millions of children were reached. The Industrial Revolution was in full swing. So most lower class children spent all week toiling in factories. Working hours were long and it wasn't until 1802 that a law was passed restricting the amount of time a child could work each day to just 12 hours! Saturday was part of the regular work week, so Sunday was the only available time for poor children to gain some education. At this time there was no public school system. Out of this desperate need, came something beautiful. Two Christian men, William King and Robert Raikes, wanted to help these kids, and so they started the first Sunday Schools in their own home towns, Dursley and Gloucester. As they spread the word, more churches caught the vision and energetically began to create Sunday schools. Within a short space of time, the movement had become extremely popular. The movement reached 250,000 children across England within 5 years, and over the next 50 years more than 2 million kids attended Sunday School as the movement spread to the US and beyond. 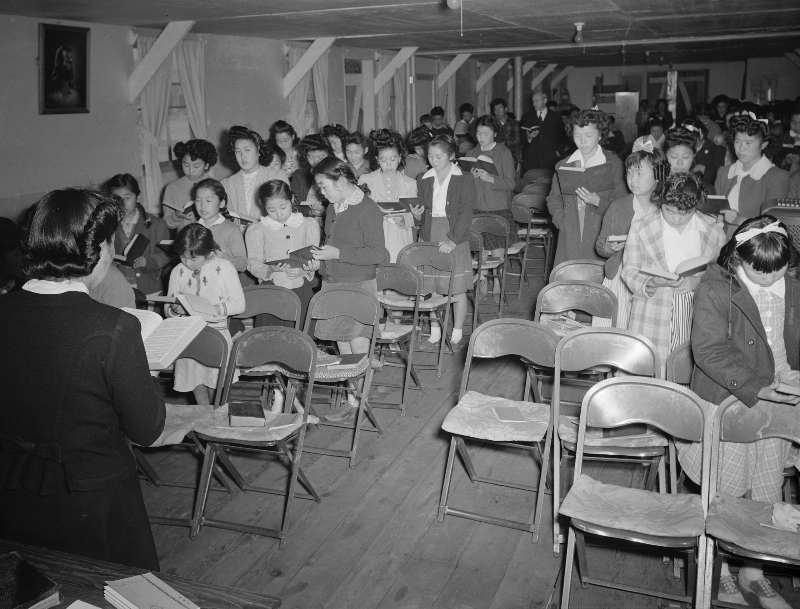 Sunday Schools quickly became a core part of almost every church program. By the mid-19th century, Sunday school attendance was a near universal aspect of childhood. Even parents who did not regularly attend church themselves generally insisted that their children go to Sunday school. Impoverished families were grateful for an opportunity to receive an education. They also enjoyed annual highlights such as prize days, parades, and picnics, which came to mark the calendars of their lives as much as the traditional seasonal holidays. This was truly a movement that arose within the church to bless and serve vulnerable children. Its legacy continues today, though the universal expectation that children would attend Sunday School has faded over the past few decades. An Alongsiders meeting in Cambodia - a fast growing new movement to equip youth to reach out to vulnerable children. As I've studied the history of the Sunday School movement, it strikes me that the world desperately needs another church-led movement for children. The church desperately needs a new strategy and simple tools to reach its neighbours. What we need today is another movement of the Spirit for our most vulnerable kids. A movement that might just change the world. As the Alongsiders discipleship movement spreads through Asia and Africa, and now into Central America and the Middle East, join us in praying that more children would be reached.